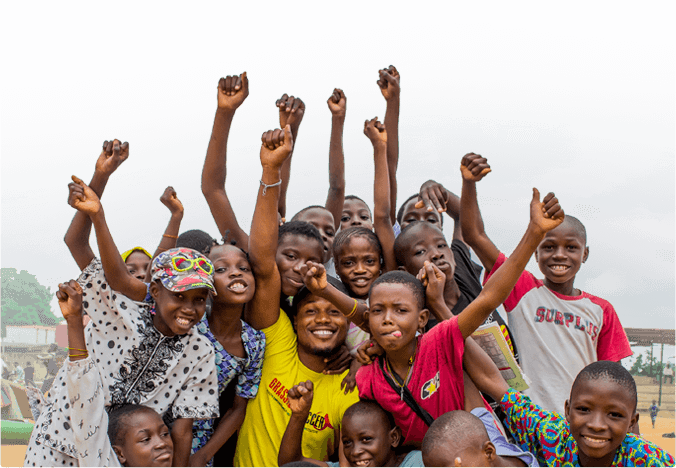 Grassroot Soccer’s locally-tailored curriculum provides interactive lessons about malaria: how it is spread, how to prevent it, and the importance of treatment. Our curriculum focuses on filling key gaps in knowledge and helps motivate adolescents to do their part to prevent and treat malaria in their homes. We work with our partners to help stop the spread of malaria. Here are a few of the ways Grassroot Soccer and our partners in Mozambique and Nigeria celebrated World Malaria Day. Grassroot Soccer celebrated World Malaria Day on April 25th in Mozambique! 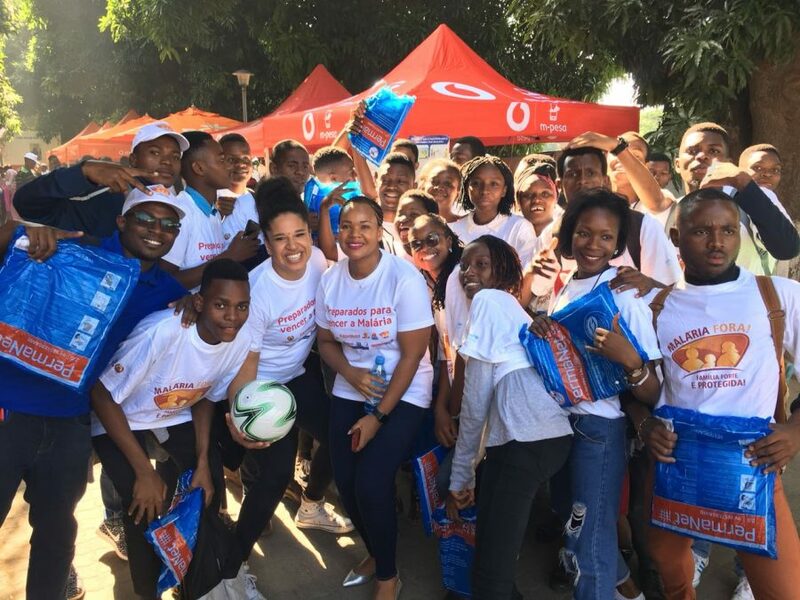 Hundreds of students, community partners, and VIPs gathered at the Universidade Pedagogica in Maputo to raise awareness around malaria alongside Grassroot Soccer’s local partners Tchova Tchova Communications Program, Johns Hopkins Bloomberg School of Public Health, and the Ministry of Health of Mozambique, as well as international funding partner ExxonMobil. Community members in attendance spent the morning perusing a variety of youth-friendly booths across the campus providing everything from rapid malaria tests, bed nets, insecticides, family planning services, a blood drive, and more. Special Olympics Nigeria (SO Nigeria), through the ExxonMobil Foundation-sponsored SKILLZ For Life initiative, hosted a day filled with activities and fun to commemorate 2018 World Malaria Day themed “Ready To Beat Malaria.” In collaboration with Grassroot Soccer, the SKILLZ for Life initiative uses soccer as a learning tool to teach the prevention and treatment of malaria. The program engages families and communities by driving vital conversations that challenge stereotypes and encourage acceptance and inclusion of people with intellectual disabilities. 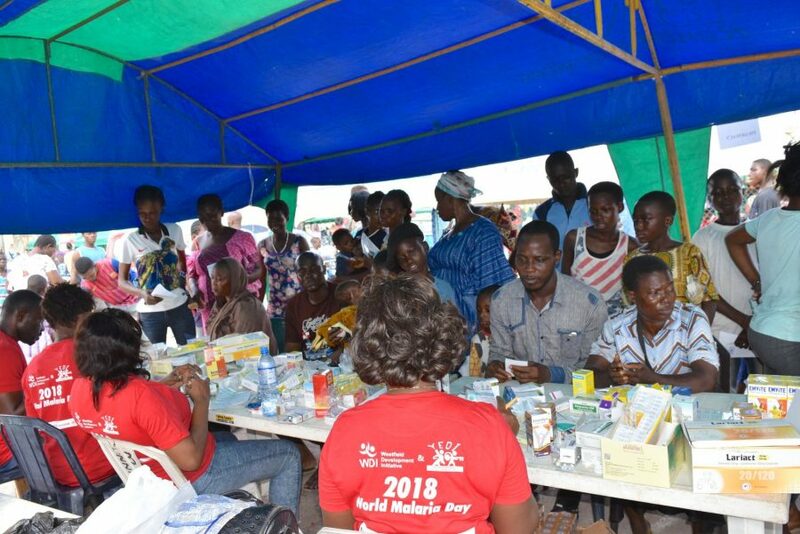 Special Olympics Nigeria commemorated World Malaria Day as part of its continuous effort to raise awareness of the need to combat malaria and reduce its prevalence among people with intellectual disabilities, and the community at large. People with intellectual disabilities are a highly marginalized group and they have little or no access to vital health information and proper health care to deal with the prevention and treatment of malaria, HIV, and other diseases. Attendees of this year’s event were invited to participate in a family health forum where health talks on malaria and HIV, and their adverse effects on the community, were given, as well as Voluntary Counseling and Testing for malaria and HIV. 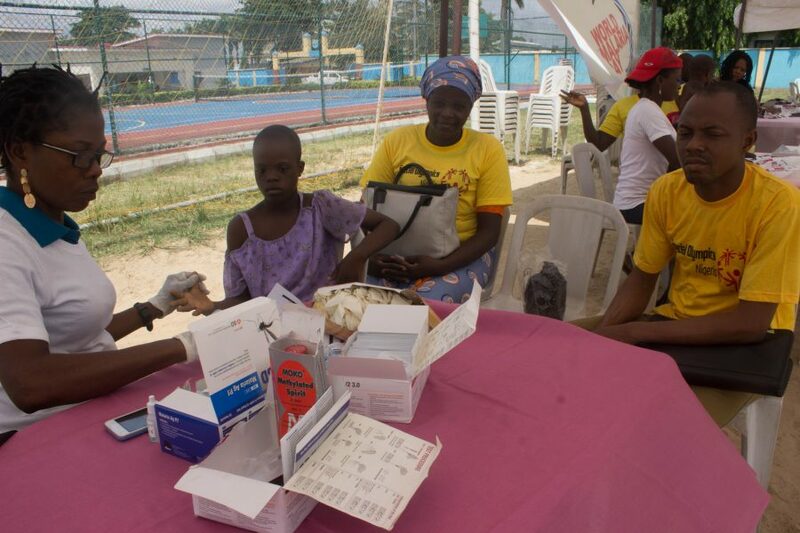 Grassroot Soccer partner Youth Empowerment and Development Initiative (YEDI) and Westfield Development Initiative (WDI) organized a football-themed free medical outreach in Lagos, Nigeria on Saturday, April 28th, 2018. The outreach event, “Kick-Against-Malaria Football Tournament,” raised awareness of malaria prevention while using the power of soccer as an effective teaching platform for mobilizing and empowering young people and communities on malaria prevention and treatment. The event included a free mini-clinic with medical doctors and nurses for medical examinations, malaria testing and treatment, free distribution of Long-Lasting Insecticidal Nets (LLINs), bed net usage demonstrations, weight/height/BMI checks, Blood Pressure and sugar tests, HIV/AIDS Counseling and Testing services, and general medical consultations.